In the beginning there was nothing. There was only silence. Then a tiny object appeared... 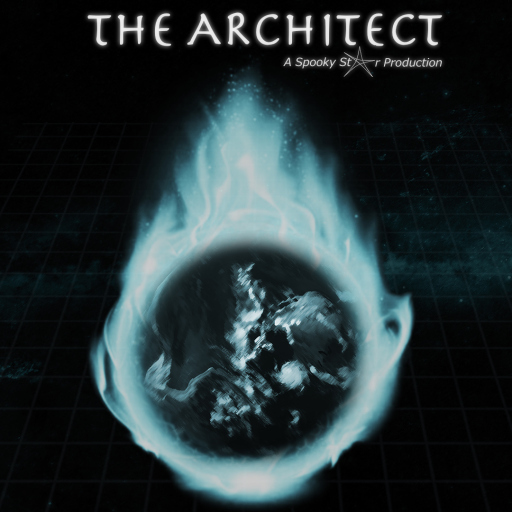 The Architect is the twisted sci-fi/abstract labyrinth game which makes you ponder every move you'll make. The game follows the story of a mysterious, yet insignificant object set to bring a world to life. The player will take control of the mysterious, yet insignificant object in it's quest. twisted labyrinths where getting out is a great challenge! use space modifiers to change the labyrinth around you! step into magnetic distortion fields for fast travels! share levels on the internet and test your friends! create level series, even with storyline! We are a team of two developers, who put all our passion into this game. If you like the game, please support us with your vote on Steam Greenlight! © 2010 - 2019 DBolical Pty Ltd. All Rights Reserved. Over 9000 indies served.